Creating a good email is like baking a cake. 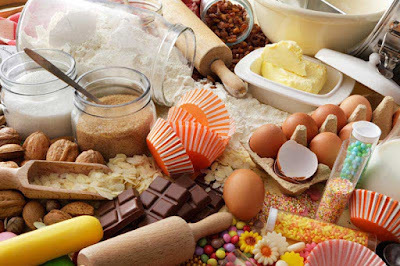 If you add the right ingredients and the right amount of each ingredient, you will get the perfect outcome. But like baking, email marketing is an art and a science and so finding the perfect email is maybe more rare than finding that piece of cake that is so decadent and delicious that you’re willing to throw your diet right out the window. Today, everyone sends email—I get close to 500 emails a day and only a few stand out among the masses. So, what’s the secret to an email that is memorable—and, most importantly, how can YOU replicate it? What’s in Your Email Recipe? Objectives/strategy act as the flour for your cake, and the foundation for your email. There are multiple reasons why we send emails: welcome, reengagement, abandoned cart, newsletter, new content, discounts… and the list goes on. But it’s very important that you think through each send and understand your underlying objective for sending the email. Why are we sending this email? How does it benefit our audience? What message are we trying to send? What are my goals associated with this email? Taking the time to stop and think about your approach to the email and execution makes all the difference and helps you concoct the perfect email recipe. Content is like the baking powder of a cake. It helps the email rise to its full potential. It’s a critical ingredient and without it, your email will not compel your audience to do what you want them to, whether that is to download, purchase, or reengage. Content is key to communicating your core message and getting your point across. Design is like sugar—sweet and pretty, but also necessary for a cake to be appealing. We all love a good-looking email. When you open your inbox and click on an email and up pops a beautifully designed email template with catchy call-to-action buttons and thoughtful imagery and font. Presentation is everything (and really helps when you’ve put so much hard work into a well-crafted email). Does this audience need to receive this email? Does my audience need to be segmented? Will the information resonate with my audience? How will they react? How are you personalizing the copy of the email? Have you included tokens to populate personalized content, such as first and last name? This is just a basic framework for building the perfect email. Most importantly, make sure your email fits with your brand and message. 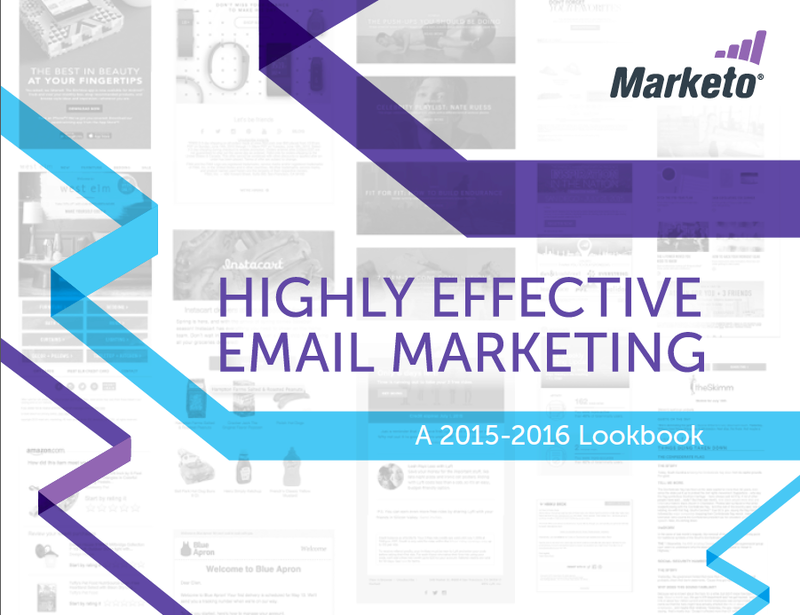 Want some examples of amazing emails? Of course you do! Check out our Email Marketing Lookbook 2015-2016 for awesome examples and the best practices that make them successful. And keep working on those email marketing recipes!